The art of producing has developed into a beast of its own over the years, to the point that producers have become just as popular as rappers. 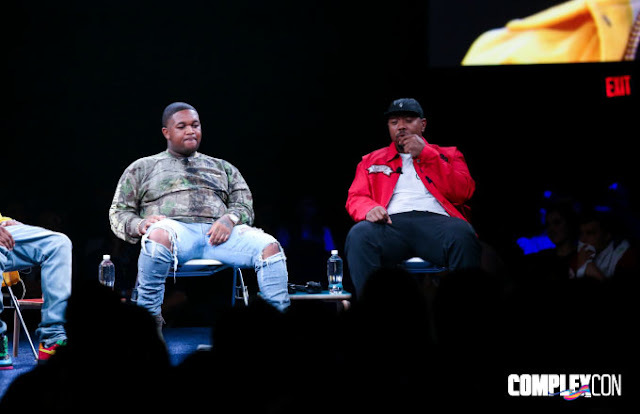 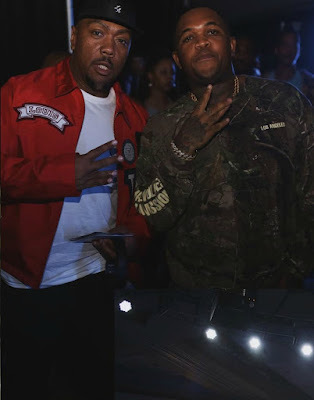 Mike Will Made-It ,DJ Mustard, Timbaland, and Wondagurl all came together under one roof at ComplexCon for the "Wax on It" panel hosted by Young Guru to share some stories behind their career paths. One of the more important topics brought up during the panel was the difference between a beatmaker and a producer. 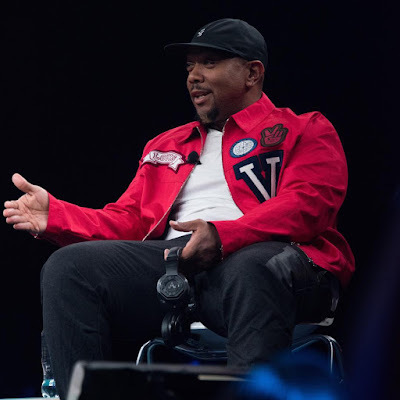 Timbaland hit the nail on the head with his response: "A producer is somebody who sees the whole vision, it's just that simple." He touched on the process behind working on "Big Pimpin'" with Jay Z and noted that Jay gave him the proper time and space to execute his vision. 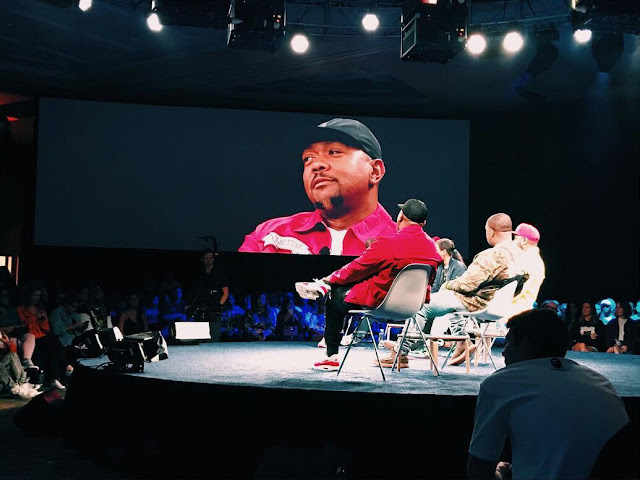 "He allowed me to share my greatness with him." 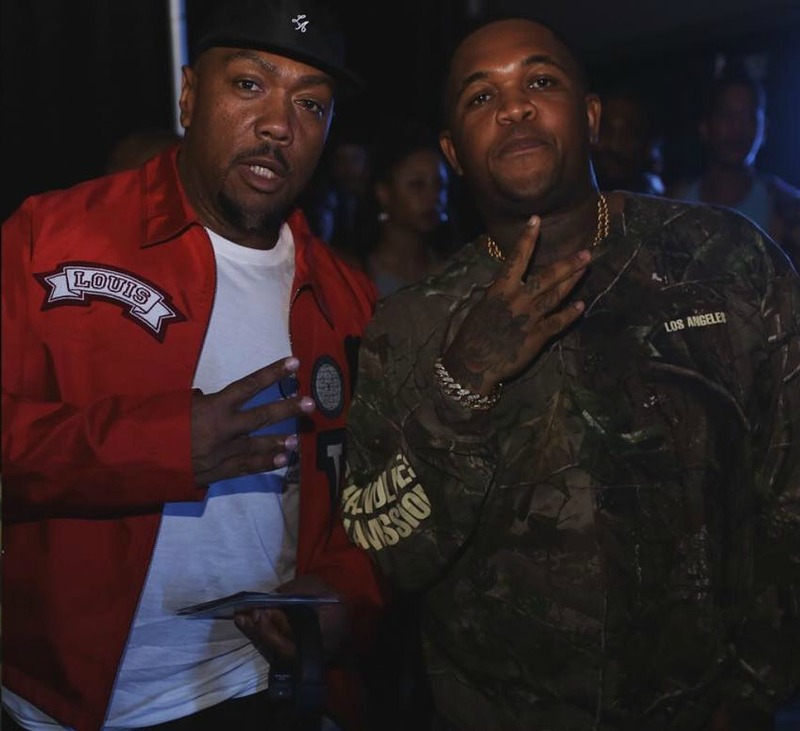 Timbaland also talked about why producers these days are more vital than the generation he came up in, and added, "Music is the only thing that's not racist."